Have you seen Rebecca Minkoff’s fall lineup?! I ran into Nordstrom the other morning for makeup and ended up spending an hr in the bag department attempting to convince myself that a new leather friend was necessary. Possibly may favorite RM season yet! I ended up deciding on the Julian backpack. The silver hardware and soft pebble leather were too convincing. Favorites? I love the mini moto bag! I found one at Nordstrom Rack and it’s become my new favorite style of RM bag. good choice on the backpack. I also love that medium mab tote. if a bag could have gorgeous lines, it definitely does, you know? thanks for sharing! I may have to stroll into nordstrom and let one of these bags convince me. I just purchased the leopard MAC bag from her. LOVE LOVE LOVE it. It’s on sale on her website. Oh gosh the first time I saw that little blue fringe bag I think I died a little! It’s way too cute! Really cute bags. I instantly fell in love with the black quilted with smokey metal. I’m just afraid it’s too close of a copy to the Chanel Boyfriend bag. Other than that it’s a great looking bag and at such a modest price. Gotta love that. 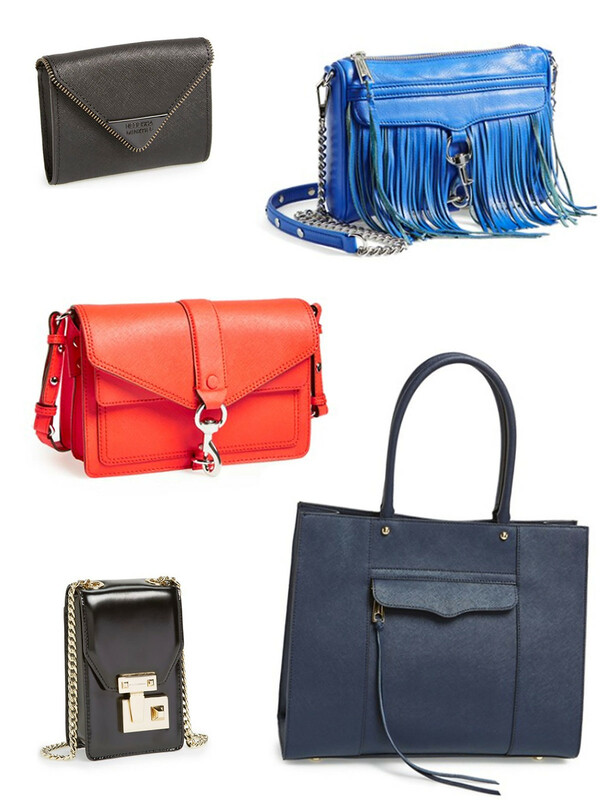 I have a thing for colored bags lately, so my favorites are the orange and fringed blue! A new leather bag is always necessary! 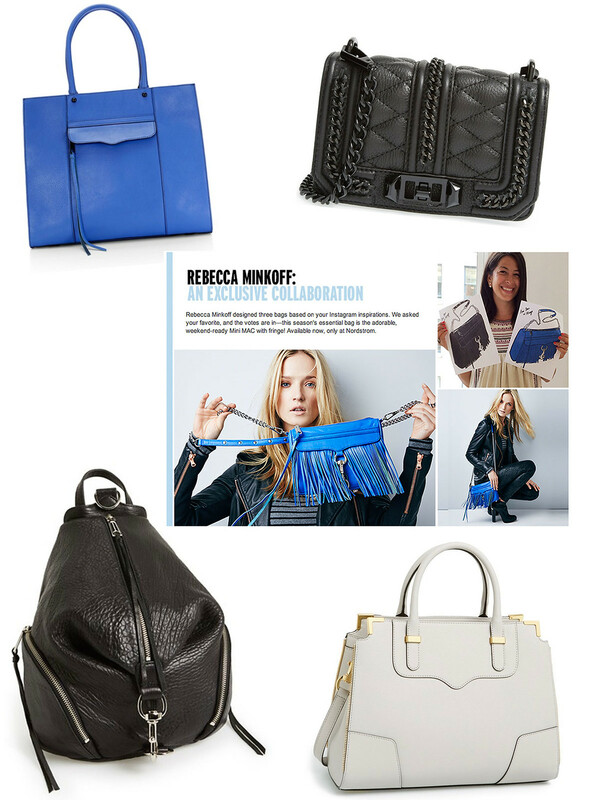 I absolutely love Rebecca Minkoff and I can’t wait to check out the fall collection! Thats true. the only time we can every find something, is when we are not looking for it! Love all the RM bags! You will love her new flagship store in SOHO!